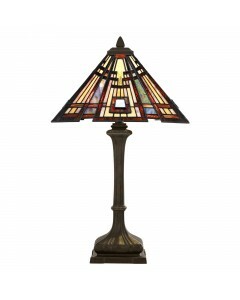 This Quoizel Tiffany, Classic Craftsman 2 light table lamp features wonderful red wine tones in a ve.. 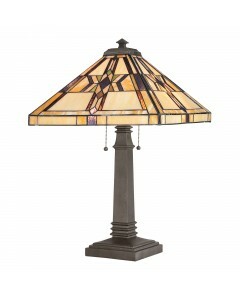 This Quoizel Tiffany, Finton 2 light table lamp has a classic American Mission style and features wa.. 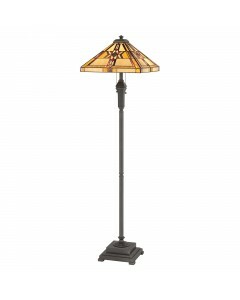 This Quoizel Tiffany, Harland 2 light table lamp has a welcoming warm glow from the amber panels and.. 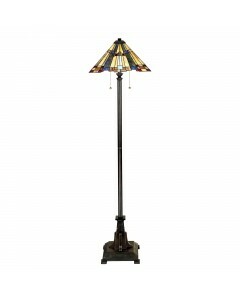 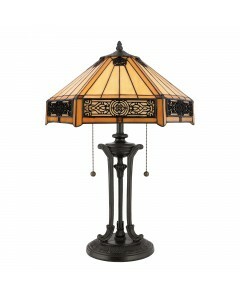 This Quoizel Tiffany, Indus 2 light table lamp has very intricate Vintage Bronze metalwork to adorn .. 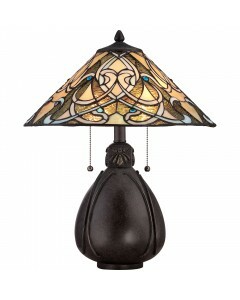 This Quoizel Tiffany Inglenook 1 light mini pendant captures the true Tiffany spirit of an Arts and .. 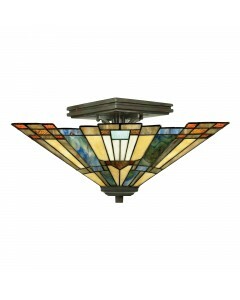 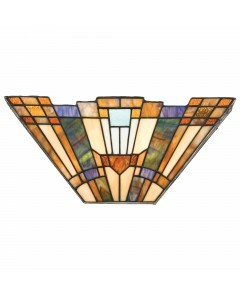 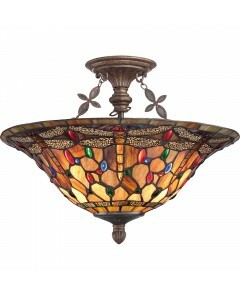 This Quoizel Tiffany Inglenook 2 light semi-flush ceiling light captures the true Tiffany spirit of .. 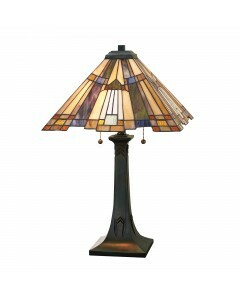 This Quoizel Tiffany Inglenook 2 light table lamp captures the true Tiffany spirit of an Arts and Cr.. 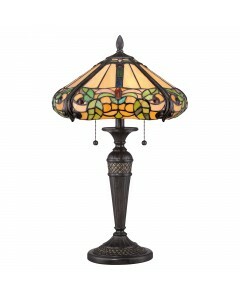 This Quoizel Tiffany Inglenook 2 light wall uplighter captures the true Tiffany spirit of an Arts an.. 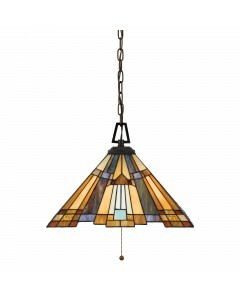 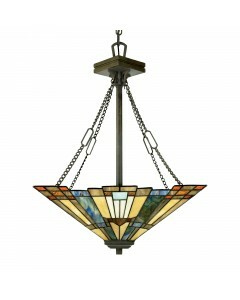 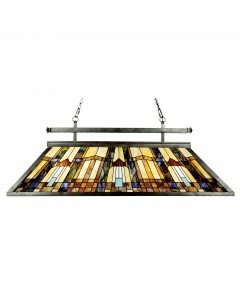 This Quoizel Tiffany Inglenook 3 light island pendant captures the true Tiffany spirit of an Arts an.. 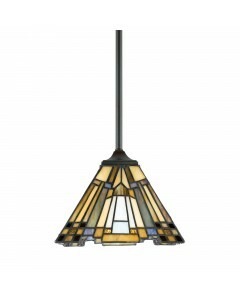 This Quoizel Tiffany Inglenook 3 light pendant captures the true Tiffany spirit of an Arts and Craft..
With our collection including Tiffany table lamps, wall lights, ceiling lights and floor lamps; Oberoi Brothers are confident that we have something to meet every taste and desire and that the products which we offer allow you to purchase stunning lighting to really transform your home.